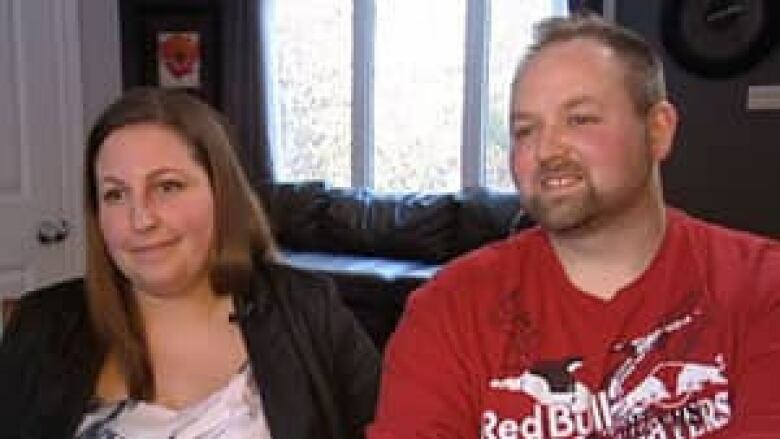 The Ottawa parents of twins with severe autism say long wait times for government help are preventing young children from getting the therapy they need when they need it most. Twins Oscar and Sophie York were less than two years old when their parents first noticed what they thought was unusual behaviour. "Well with Oscar, you'd find all these things lined up around the house, random items. This was always a big thing, and it'd be a line, all just random places," said the twins' mother, Autumn Alberelli. "I looked out at our backyard and we had a kiddie table, and he had found all the little toys in the backyard and they were right across the picnic table. And you sort of laugh because any other child … toys are just scattered everywhere, they don't pick anything up. And there was my backyard, all tidy on the picnic table." Sophie, meanwhile, would sit quietly chewing on toys, sometimes for hours. "They just wanted to be alone," said their father, Ken York. "They were just happy by themselves. They just liked to be alone, not be bothered or touched." Friends and relatives wondered how York and Alberelli could handle twins on top of their young girl, but because the twins were so quiet and content, the parents thought it was a breeze. Oscar was born with a serious heart condition, and so the behavioural indications that something might be wrong sat on a back burner until his condition stabilized, which took about a year. And when York and Alberelli finally had time to breathe, what they noticed was "strange." "You have two children that just aren't a part of your family. They're there, but when you have Christmas or you have these times where maybe someone comes over or things like that, they're retreating to their rooms or to a quiet area in the house, they're covering themselves with a blanket, and they can stay like that for hours if you let them," Alberelli said. 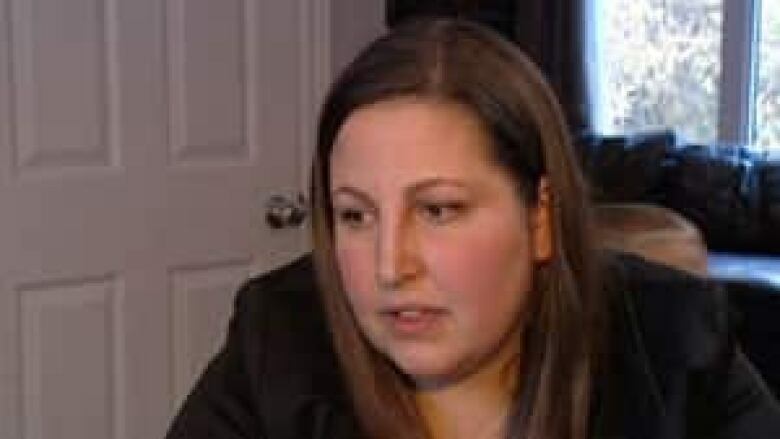 So they decided to see a family doctor, who told them there was probably nothing to worry about and that if the twins weren't talking by 1 ½ years old, the family could go to First Words, an Ottawa preschool speech and language program. The twins weren't talking by then and after spending some time at First Words, they were referred to the Ottawa Children's Treatment Centre, which works in partnership with the Children's Hospital of Eastern Ontario. At that point, Alberelli started doing her own research. She thought the twins might have autism, she knew they'd need therapy and she knew there'd be a waiting list to get that help through the government. After doing the math, Alberelli estimated the children might be as old as five before getting any treatment. But she learned that the younger a child is when treatment starts, the better. "You can either spend the money now, or save the money so you have care in the future. … I'd rather pay money for the rest of my life and get the therapy now. Not everyone can … but I'd rather just have a lifeong debt or any other option than having to just save enough money until they can be cared for forever," Alberelli said. In the end, Alberelli and York decided to go the private route, to get the children help sooner than later, and to pay for it themselves. They settled on 15 hours of therapy per week, per child, less than what's generally recommended. That's $1,500 per week, and about $78,000 per year. Alberelli is a stay-at-home mother of four, and York works for the city driving a garbage truck. It takes him two weeks to earn what his twins need for therapy in a single week. They said they're still not sure how they manage it. "You just, I don't know. You beg anybody you can for money. Borrow more money, borrow more money, borrow more money. … We had our house and we didn't have any debt when we started a family, so that definitely made a huge difference as to what we were able to do. But obviously most people can't do that," Alberelli said. Since the treatment started, they've noticed a big difference. The twins interact more, they can play ring around the rosie together, and the parents even get hugs and kisses from the twins. Their only regret is that they couldn't get the children more therapy hours early on. They also think it shouldn't take so long to get help through the government. The CBC Ottawa investigative team wants to hear from you. Send your news tips to cbcottawainvestigates@cbc.ca. "If we can provide clean, safe needles for people who are intravenous drug users, then we should be able to provide therapy for children who didn't have a choice the way they were born," Alberelli said. "I understand that as a country we only have so much money, but the little burden that this is now, is going to cost us all a heck of a lot more when all these one in 88 children become adults, and they didn't have enough therapy in time, and they do need heavy care."